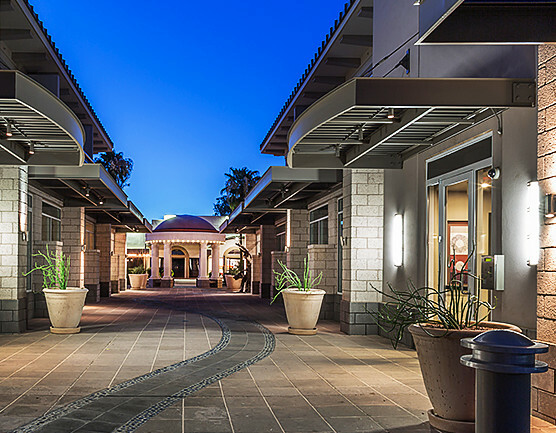 Scottsdale Plaza Resort is conveniently located just minutes away from the restaurants, shops and art galleries of Old Town Scottsdale, the world class golf courses at McCormick Ranch, and Salt River Fields, the Spring Training home of the Arizona Diamondbacks and Colorado Rockies. 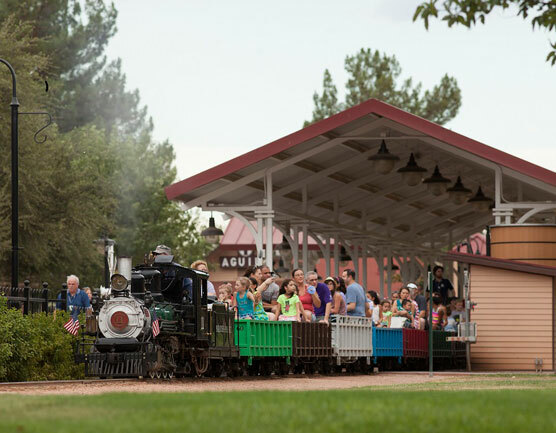 Whether you’re ready to hike Camelback Mountain, explore the distilleries of Cave Creek, stroll the Desert Botanical Garden, or take the kids to an aquarium, railroad park, or water park, tons of exciting attractions are all within easy reach of our resort. Arizona State University | 10.9 mi. 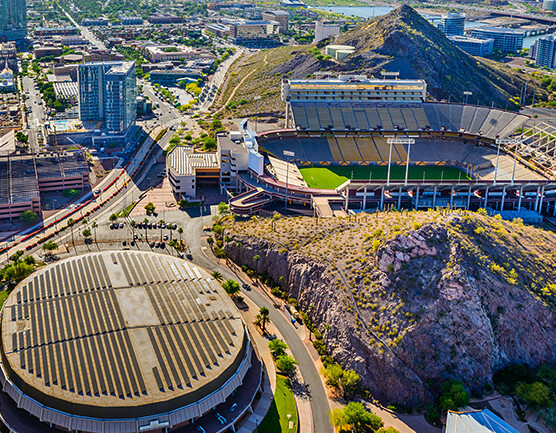 Explore the largest public University in Arizona, located just outside Scottsdale in Tempe. This sprawling urban campus features multiple historic buildings along with division 1 athletics facilities. Camelback Mountain | 5.6 mi. Visit one of the most prominent outdoor destinations in Arizona. 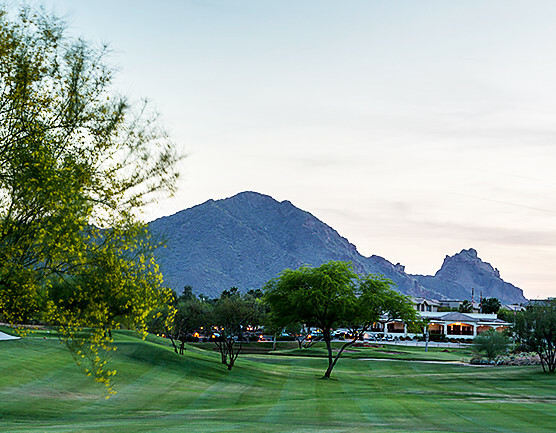 With world-class hiking and rock climbing, Camelback Mountain offers unparalleled recreational options. Cave Creek | 22.7 mi. 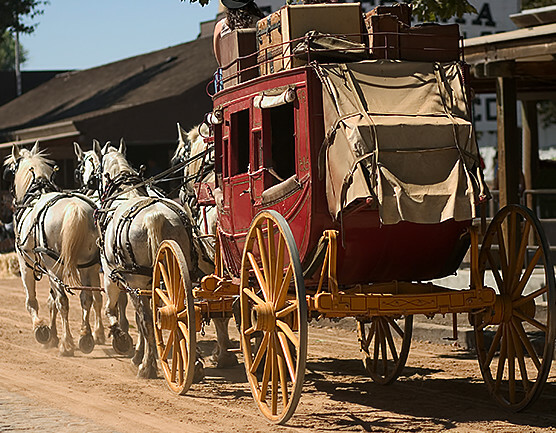 Go back in time to the Wild West by visiting Cave Creek, which boasts old-style saloons and distilleries, along with other cowboy themed attractions for the whole family. Desert Botanical Garden | 7 mi. 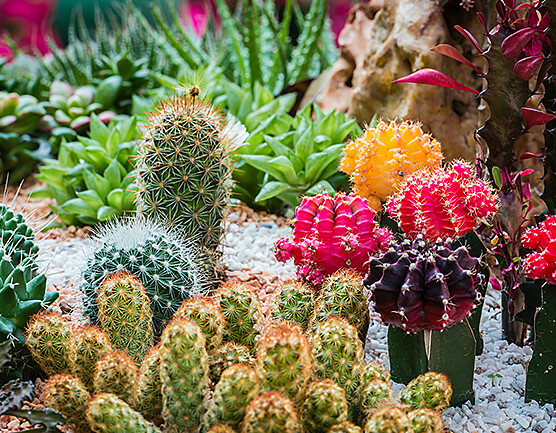 This 140-acre botanical garden is home to over 21,000 plants, with large collections of agave and cacti. The garden features several trails and exhibits dedicated to Arizona’s natural plant life. Fashion Square Mall | 2.9 mi. 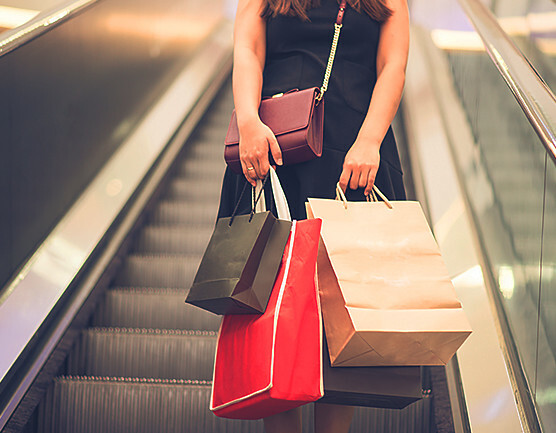 Shop at the largest mall in the American Southwest, with over 225 stores and 2 million square feet of retail space. The mall is anchored by Macy’s, Dillard’s, Nordstrom, and Neiman Marcus. Heard Museum | 15.6 mi. The Heard Museum is the perfect destination for appreciating the American Indian and their heritage. It provides visitors with a distinct look at their arts and culture. 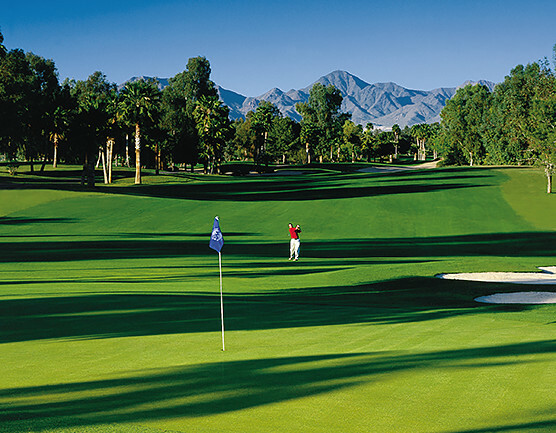 Hit the links at the McCormick Ranch and Golf Club, which features 36 pristine holes unrivalled in the Phoenix Area. The club also has a top tier restaurant and pro shop. Old Town Scottsdale | 4.5 mi. Feel the charm of the Southwest with Old Town Scottsdale’s boutique shopping, cozy restaurants, and weekly self-guided art tours. Unwind at the end of the day at one of numerous nightlife options. Salt River Fields | 3.3 mi. 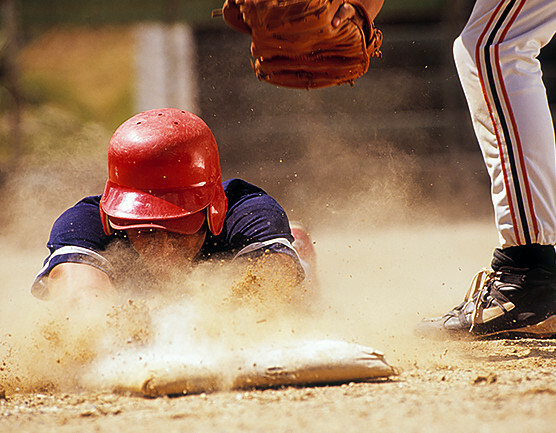 Baseball fans will love Salt River Fields, the Arizona Diamondbacks and Colorado Rockies Spring Training home. The stadium also hosts several culinary festivals and concerts. TopGolf’s innovative golf game blends driving ability and accuracy, creating fun memories for the whole family. 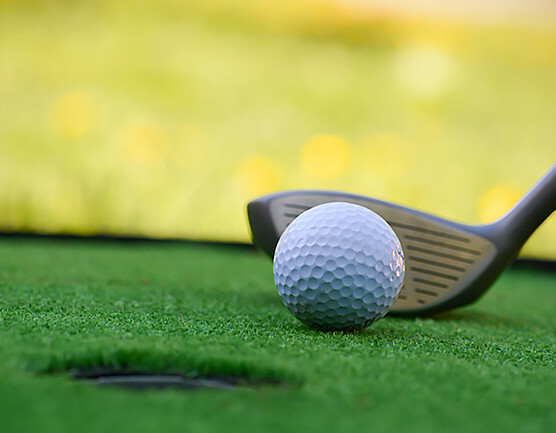 After a few rounds on the course, enjoy a meal TopGolf’s sports bar and restaurant. Butterfly Wonderland | 4.3 mi. 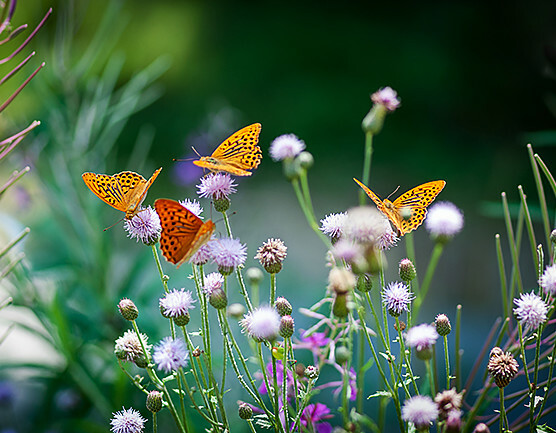 See the largest indoor butterfly sanctuary in America, complete with a state of the art atrium that mimics their natural habitat. The complex also features a cafe and gift shop. Children's Museum of Phoenix | 14.8 mi. 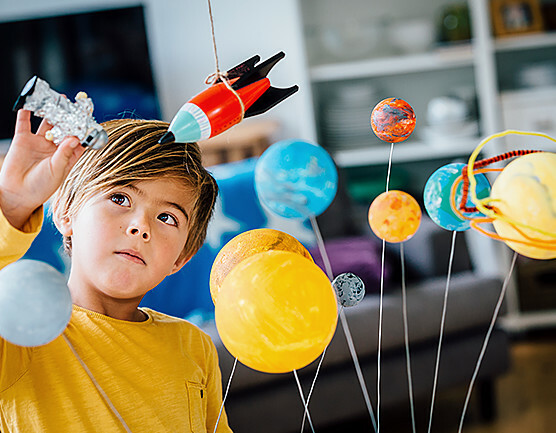 This extensive museum has over 300 play areas for children of all ages, with regular exhibits and various educational programs to keep your child entertained and happy. McCormick-Stillman Railroad Park | 0.3 mi. Experience an important piece of American transportation history at the McCormick-Stillman Railroad Park. The site boasts a museum, a classic style locomotive, and three model cars. Musical Instrument Museum (MIM) | 12.1 mi. 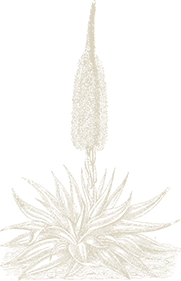 This museum holds a collection of over 15,000 musical instruments from over 200 countries, all with distinct historical and cultural backgrounds. 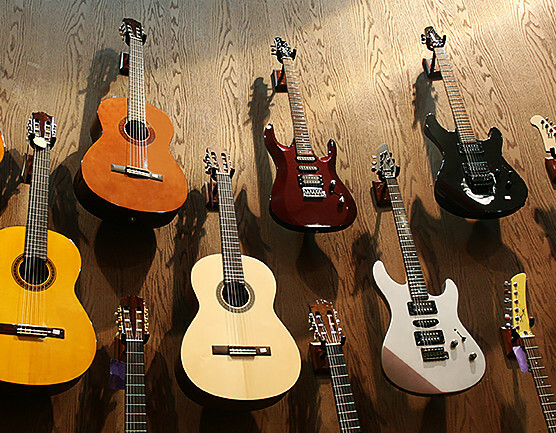 It is the largest instrument museum in the world. OdySea Aquarium | 3.8 mi. 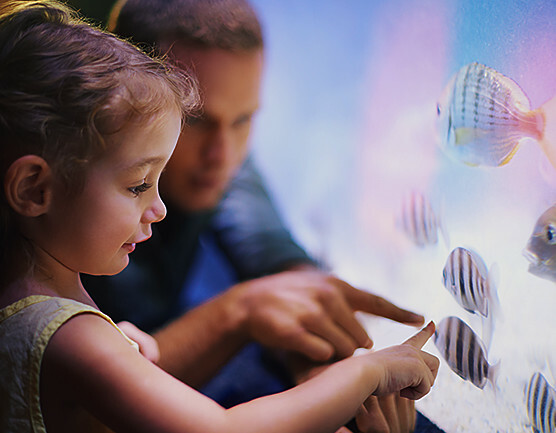 Visit the largest aquarium in Arizona, with over 2 million gallons of water holding 30,000 sea animals, including otters, penguins, sharks, jellyfish, seals, and hundreds of species of fish. Phoenix Zoo | 7.5 mi. 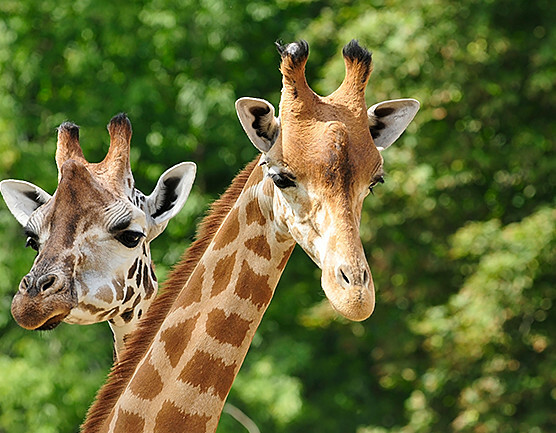 Get lost with some of nature’s most amazing animals at the largest privately owned zoo in the United States. The 125 acre park features over 140 animals, including lions, giraffes, monkeys, iguanas, wolves, bears, and more. Western Spirit: Scottsdale's Museum of the West | 3.8 mi. 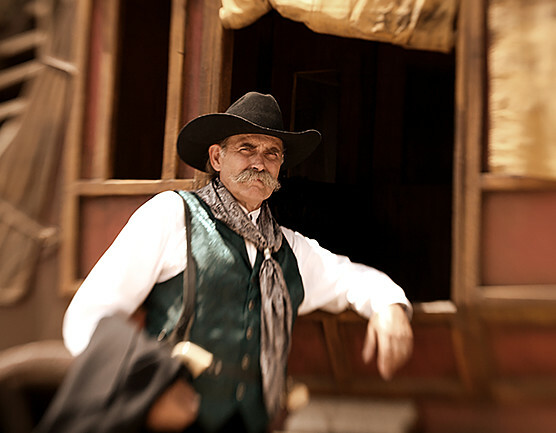 This museum is dedicated to the classic culture and history of the 19 states of the American West, located in Old Town Scottsdale. The exhibits provide a unique look into some of the West’s greatest citizens and movements. Grand Canyon National Park | 219 mi. See the breathtaking views of one of America’s most iconic landmarks, overlooking the Colorado River. 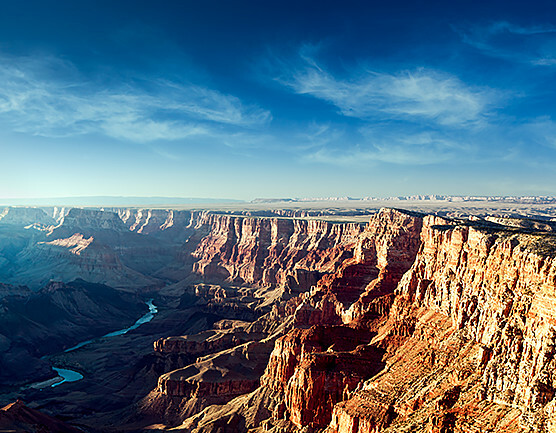 The immense 277 mile canyon is the largest in the United States. 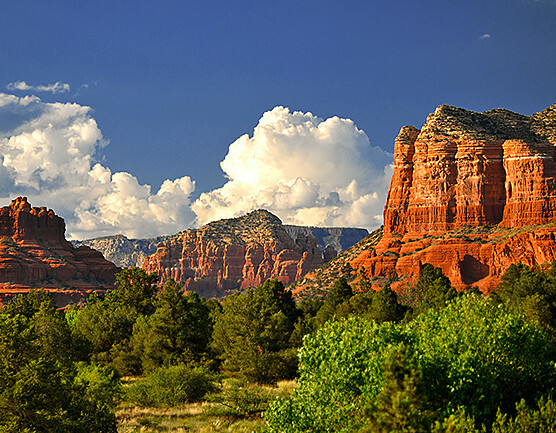 Experience Arizona’s natural beauty in Sedona, home to scenic red sandstone formations that glow in the sun. The city also hosts a film festival and has been used as the setting for many movies and TV shows. Taliesin West | 9.9 mi. 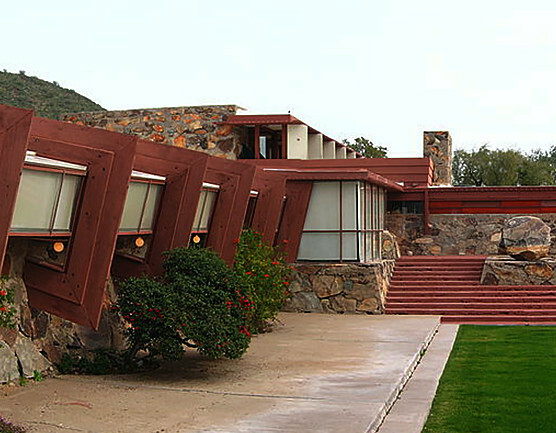 The home of iconic architect Frank Lloyd Wright, Taliesin West offers tours that show off Wright’s famous collection of art from around the world. 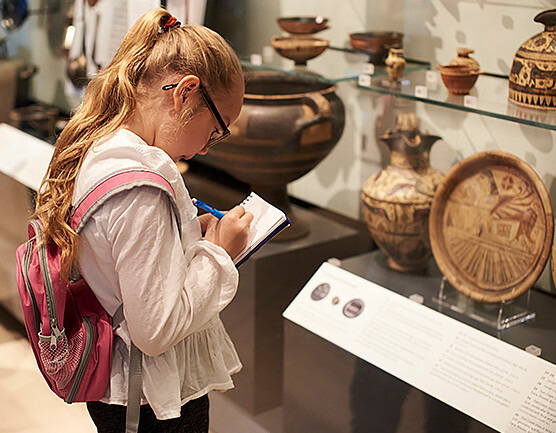 The museum also offers educational programs to children. Chaparral Park & Dog Park | 2.5 mi. 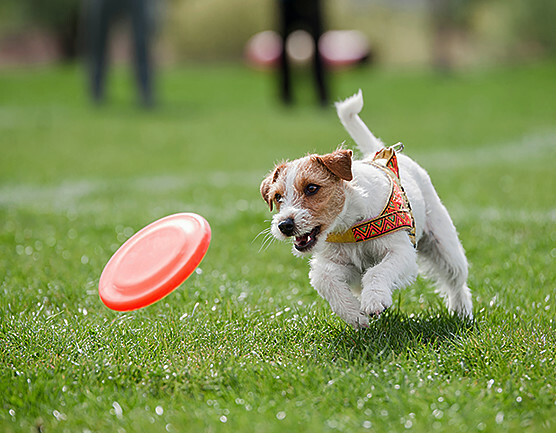 Chaparral is a 100-acre sprawling green space with recreational areas for fishing, boating, softball, volleyball, and Scottsdale's most popular dog park, which includes 3-acres of grass, play features and water fountains.